of transforming houses into homes. Classic Tobacco E-liquid The rich smooth taste of tobacco is to die for. The new revolutionized tobacco e juices are creating a wave among e-cig users. They provide us with original taste and soothing aroma of premium quality tobacco leaves and give you a new dimension to your vaping experience. So why wait? Grab these e-juices as soon as possible to get the most awesome experience. 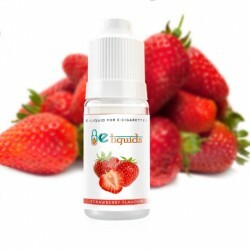 E-liquid Strawberry Flavour Get in with the sweet smelling nectar of the queen of berries. The flavour of this e-juice is so appealing for a very good reason, nothing beats the tried and true favourite of many e-cig users. 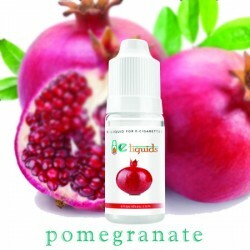 The taste of this e-juice will boost your senses and trigger the right zones of pleasure. 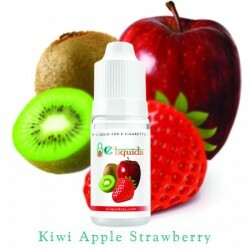 Kiwi Apple Strawberry - Mix e-juice This is a special kind of flavour. 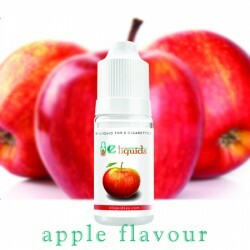 Like the name depicts it is a perfect blend of kiwi, apple and strawberry. Each of these flavours is individually great, but together they are outstanding. This holy trinity of flavours will bring about a sense of satisfaction and the users will have will be very pleased with their choice. Your eliquids will be shipped out even today! 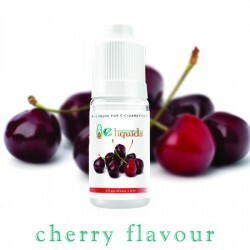 Buy eliquids in Australia! 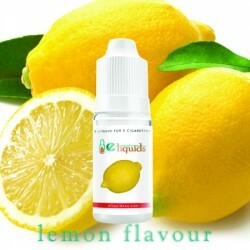 Buy nicotine e-liquids for your electronic cigarettes. 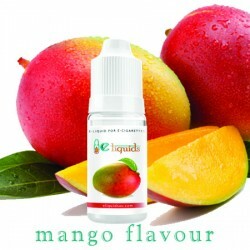 Select your favourite e-liquid flavours with nicotine or without nicotine. Get them in bulk and save money.